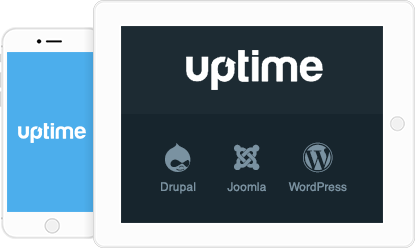 Get the most out of Uptime.com with our exceptional features, plugins, and support. Our REST API provides you with access to the data located within your Uptime account. 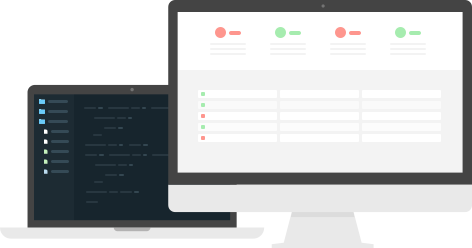 This web service API allows you to create custom applications that you can use in tandem with Uptime. Have a knack for web design/development? We can use your expertise. Choose a project to develop from our list of applications, and have a chance to earn extra cash. It’s just that easy! Our comprehensive documentation provides quick and easy information on the many features and services offered through Uptime. Browse our support documents to get your questions answered.